Asia’s two biggest economies both have their most powerful leaders in decades — and neither one has much incentive to mend a relationship that has long been volatile. 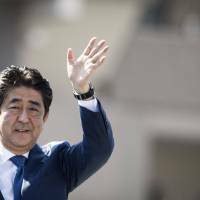 Polls show Prime Minister Shinzo Abe’s ruling party is heading for a landslide win in Sunday’s election, putting him on track to become the longest-serving leader in the country’s history. 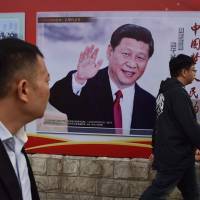 Similarly, President Xi Jinping may enter his second term next week as China’s strongest leader in at least a generation. When both men rose to power in 2012, ties were at the lowest point since the nations agreed to establish diplomatic ties in the early 1970s. Fears of a military clash swirled as ships and planes from both countries tailed one another around disputed islands known as the Senkakus in Japan and Diaoyus in China. Anti-Japanese demonstrations in China hurt trade and investment. While Abe and Xi have managed to stabilize ties since then — even meeting one-on-one several times — conflicting interests make it unlikely that the next five years will bring a breakthrough in relations. The divide has been evident recently in their approach toward North Korea, with Xi’s push for talks contrasting with Abe’s call for more pressure against Kim Jong Un. 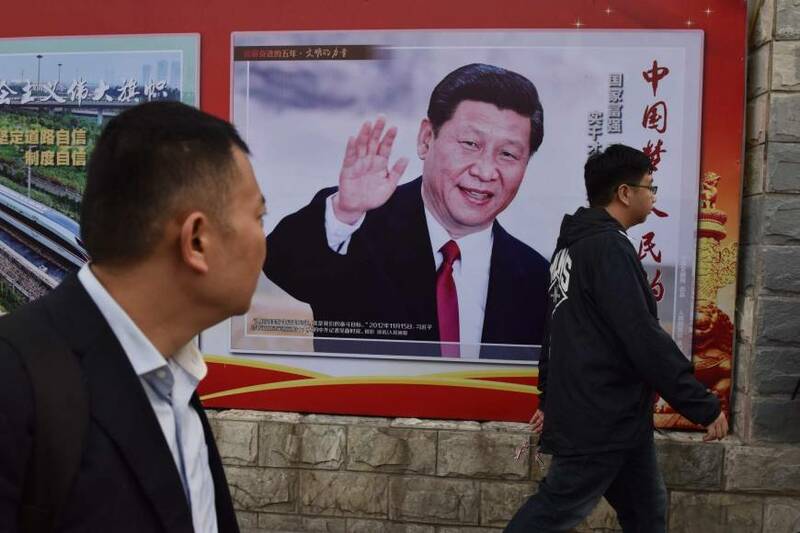 More broadly, Xi is pushing to expand China’s military and economic influence throughout Asia, while Abe wants to counter that with stronger defense capabilities and alliances. Mistrust between the two countries runs deep. In a poll published by the Genron NPO in September last year, more than 90 percent of Japanese said they had a unfavorable impression of China, and almost 77 percent of Chinese had a negative view of Japan. Still, the two countries have grown more connected economically despite the animosity. China is Japan’s biggest trading partner, while Japan is China’s second-largest. Japan has welcomed about 5 million Chinese visitors so far this year — more than from any other country — and the number continues to grow. Japan also faces the risk of being left behind as an increasingly confident China seeks a greater say in the global economic and security order. Abe saw a setback when U.S. President Donald Trump withdrew from a 12-nation Trans Pacific Partnership trade deal, while Xi has seen almost 70 countries sign up for his signature Belt and Road infrastructure initiative. In the near term, analysts are expecting Abe and Xi to meet for the second time this year after they each secure a fresh political mandate. That could happen as early as next month at the Asia-Pacific Economic Cooperation forum, where they sealed their first one-on-one meeting in 2014 with an awkward handshake. If they get together, Abe would likely press his case for a long-delayed three-way summit this year in Japan, with Chinese Premier Li Keqiang and South Korean President Moon Jae-in. Xi, meanwhile, will seek to persuade Japan to join the Beijing-led Asian Infrastructure Investment Bank. There have been some signs of a detente. Unlike previous years, no Cabinet ministers in Abe’s party marked the Aug. 15 anniversary of the war’s end with a visit to Tokyo’s Yasukuni Shrine — a place seen by many in China as a symbol of Japan’s past military aggression. Incursions by Chinese government vessels into what Japan sees as its territorial waters around the disputed islands — often used as a diplomatic signal — remained steady in August, rather than spiking as they did last year. In a speech last month in Tokyo, Chinese Ambassador Cheng Yonghua said there was “a tendency to gradually improve the overall trend” despite complexities in the relationship. He noted that Japan and China have strengthened cooperation in trade, investment and finance after Abe recognized the importance of Xi’s Belt and Road Initiative. Still, comments made after a visit by Japanese dignitaries to China last month for an event marking the 45th anniversary of the normalization of ties showed that large obstacles remain. Yu Zhengsheng, the Communist Party’s No. 4 leader, said that “complex problems remained between Japan and China” and that Abe should take the initiative to fix them. “I thought it would be a conversation about how great things were, but he was surprisingly harsh,” former Foreign Minister Yohei Kono, who attended the meeting, told reporters in Tokyo afterward. Noriyuki Kawamura, a professor at Nagoya University of Foreign Studies, said the mood was similar when he attended an anniversary conference in China last month. 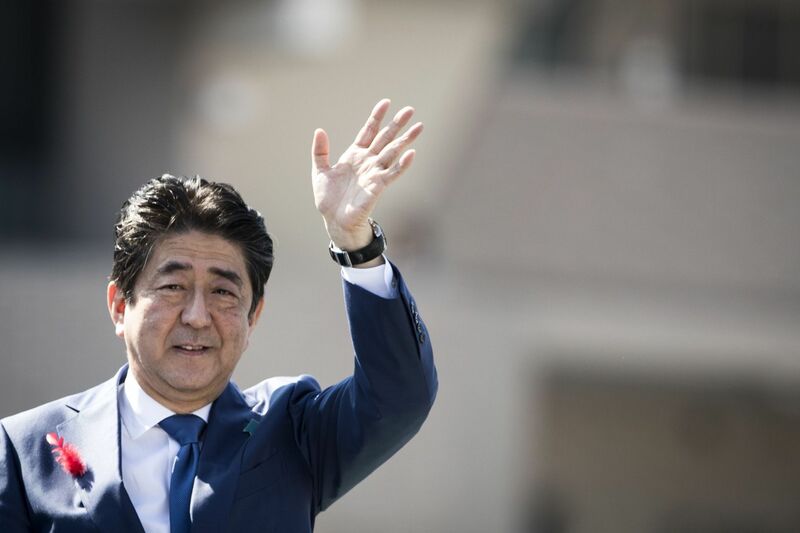 The Abe administration’s public criticism of China over its actions in the South China Sea — as well as its dispatch of military vessels to the region — are particular stumbling blocks, he said. Even so, some analysts see a need for Japan to engage with China to bring about a peaceful solution to regional problems like North Korea. Closer ties would also help Japan influence China as its growing strength changes the world order, according to Bonji Ohara, a former naval attache at the Japanese Embassy in Beijing.